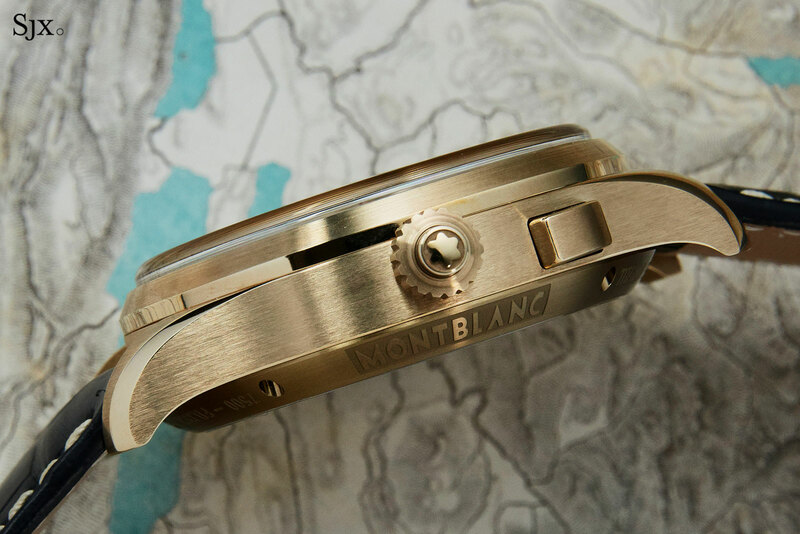 Back in 2009, a project aiming to revitalise and pass on traditional watchmaking techniques was born. 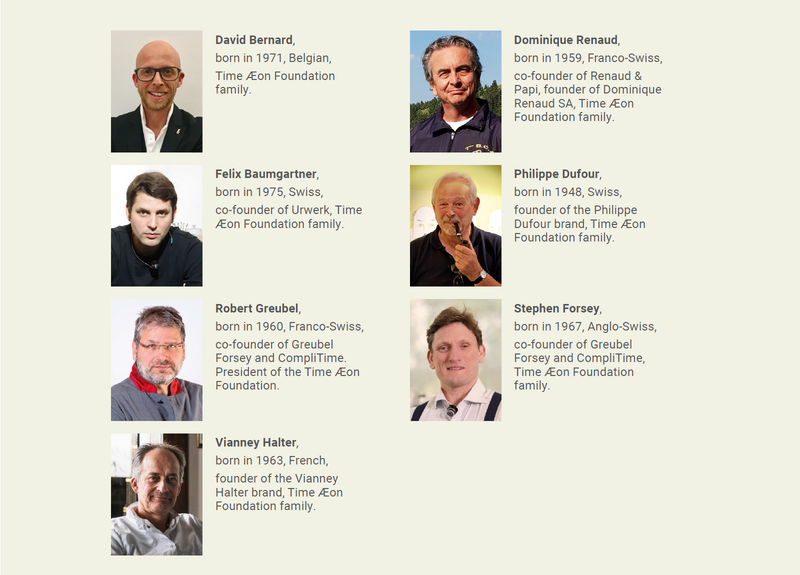 The project, known as Naissance d’une Montre, or “Birth of a Watch”, was under the aegis of the Time Æon Foundation, established by Robert Greubel, Stephen Forsey, Philippe Dufour, Vianney Halter and Kari Voutilainen, though it was the first three who took the most active roles in the project. After the first series was completed in 2015, Time Æon has just announced its second Naissance d’une Montre creation at SIHH 2019. 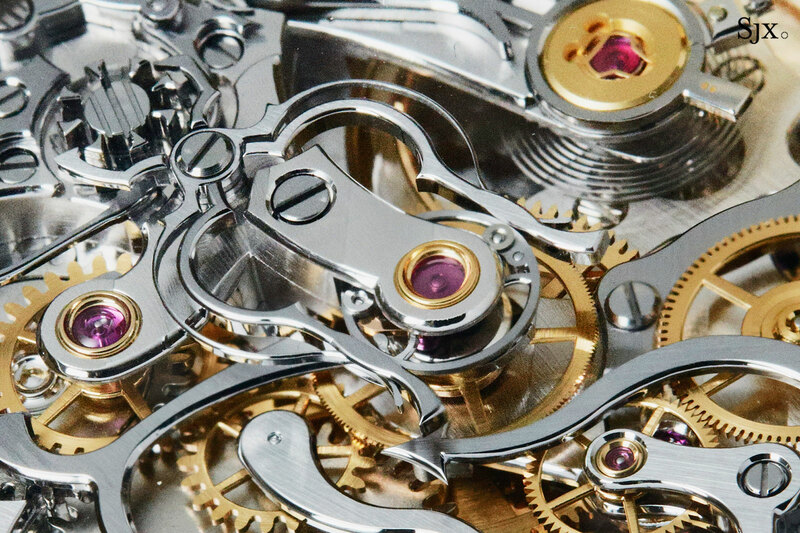 Established in 2005, the Time Æon Foundation is a growing family of notable watchmakers and designers who collaborate on projects with the shared goal of preserving traditional watchmaking know-how. Spearheaded by Greubel Forsey and Philippe Dufour, the first project of the Time Æon Foundation was to educate a French watchmaker, Michel Boulanger, in the art of designing and building a watch by hand from scratch, almost exactly as it was done in the 19th century. Mr Boulanger was then to pass on the knowledge to students of watchmaking. 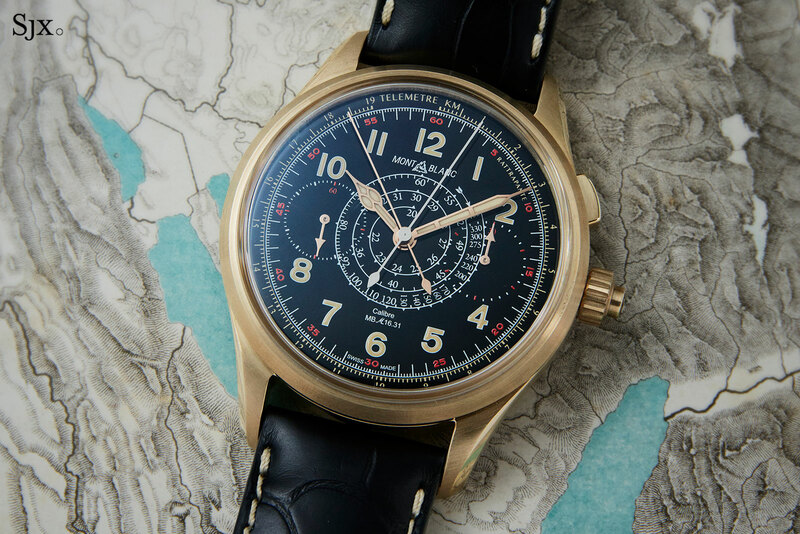 In 2015, Mr Boulanger’s efforts culminated with the unveiling of the prototype of the first Naissance d’une Montre, the Montre École, or “School Watch”. Ten pieces were planned, and swiftly spoken for, while the prototype was sold at Christie’s the following year for SFr1.46m. 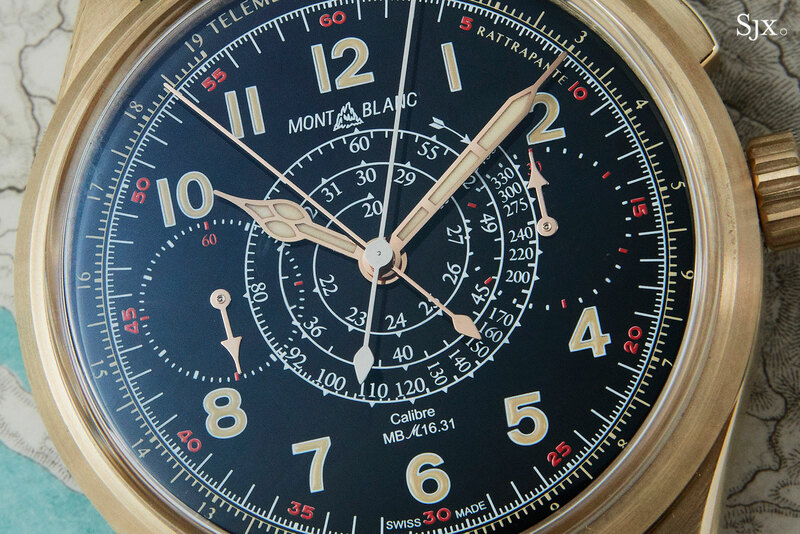 The “Montre École” prototype, sold at Christies for almost US$1.5 million. Time Æon is now made up of seven members, with the most recent addition being Dominique Renaud – best known as the co-founder of complications specialist Renaud & Papi. 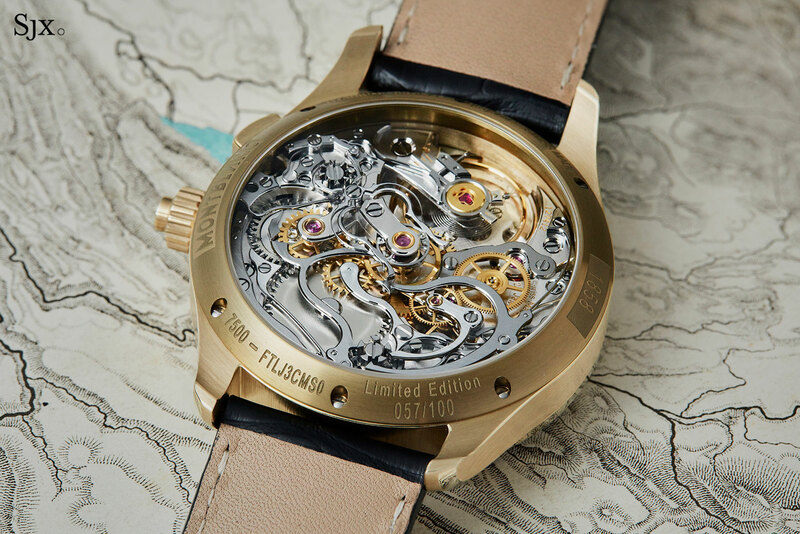 The foundation’s current projects include movement decoration workshops for watchmaking students, conducted by Mr Boulanger, who completed the first Naissance d’une Montre, and Mr Dufour. 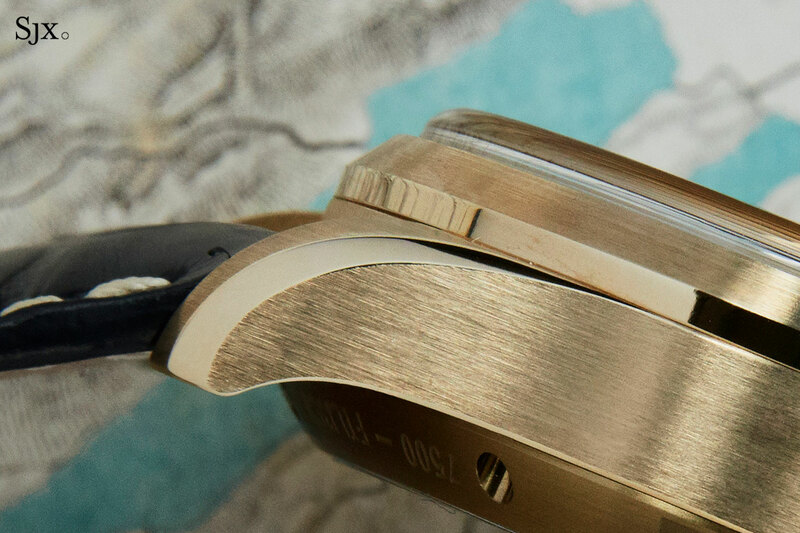 Coincidentally, a separate project with similar goals was initiated by a pair of Urwerk watchmakers, Dominique Buser and Cyrano Devanthey, and named Oscillon. 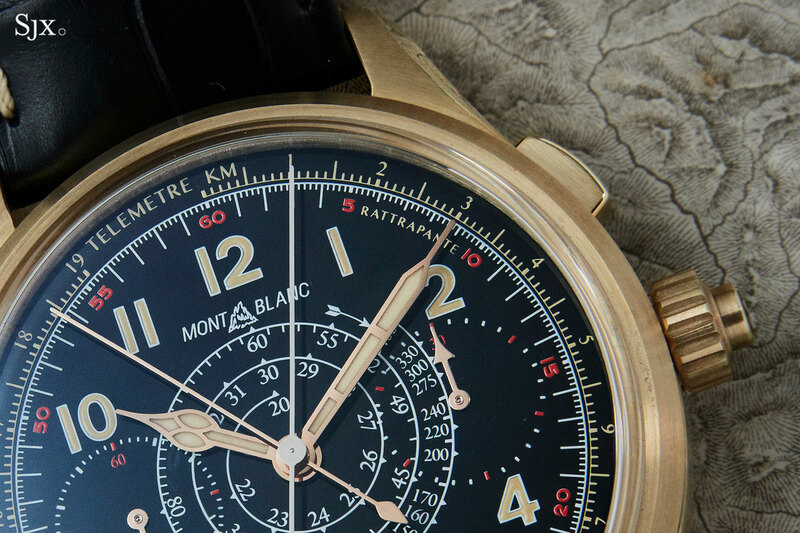 Similar to the Naissance d’une Montre project, the pair restored old production machinery and employed traditional watchmaking methods to create timepieces by hand, without the aid of modern automated equipment. Given the similarities, it didn’t take long before a collaboration between Time Æon and Oscillon was born, leading to the second timepiece of the Naissance d’une Montre, with the prototype movement having been shown at SIHH 2019. The second project is led by Mr. Buser and Mr. Devanthey under the patronage of Time Æon, particularly the two cofounders of Urwerk – Felix Baumgartner and Martin Frei, which explains the aesthetics of the case. 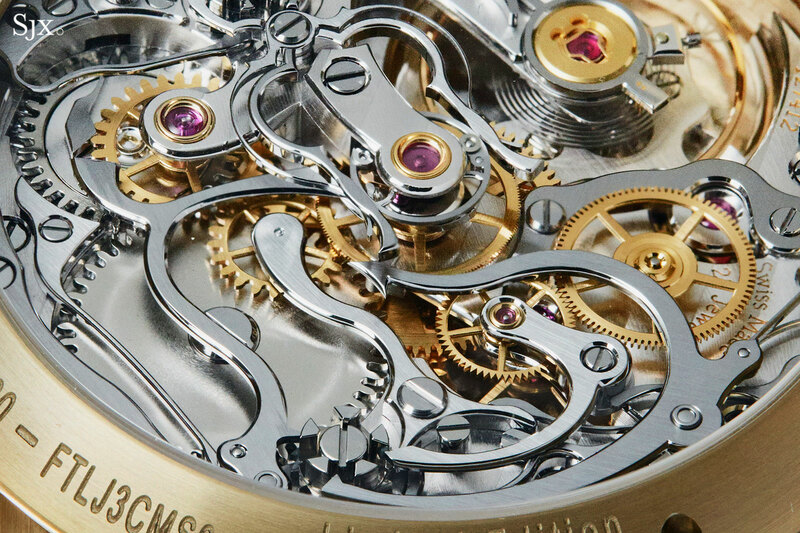 The movement uses the Oscillon calibre as a base, but with its construction revamped in Greubel Forsey style, leaving the movement to form the dial in front. 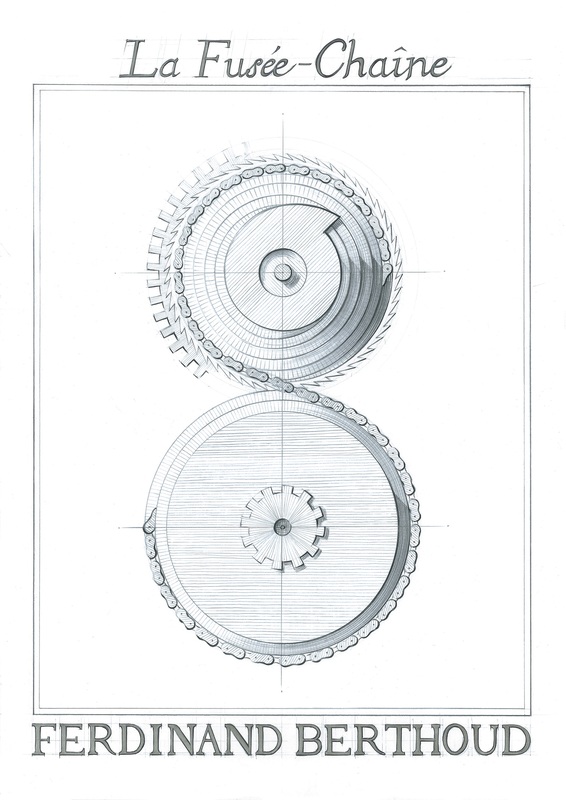 Of interest is the wide, bowtie-shaped, proprietary free-sprung balance wheel. Much of the going train is visible on the opposite half of the dial, while the sub-seconds sits at six o’clock. This leaves only the 12 o’clock position for the keyless works and crown, which is the signature position on an Urwerk watch case. 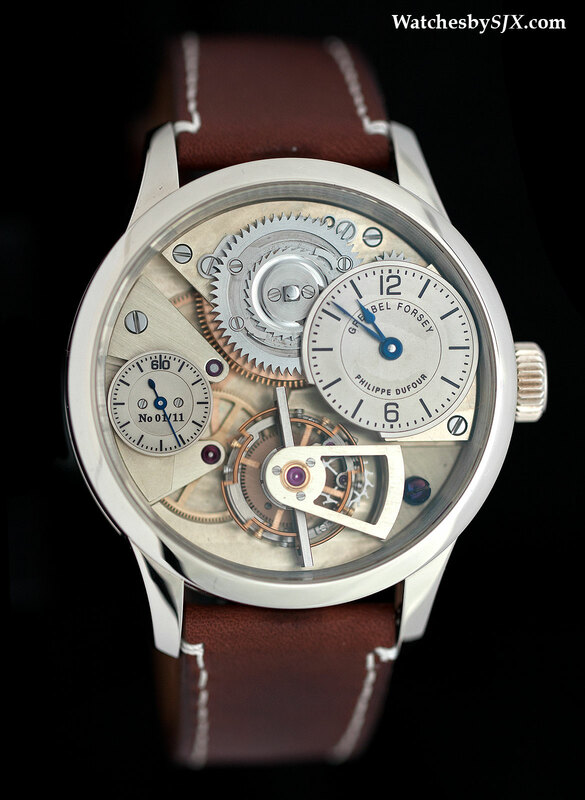 At a glance, the case back appears unassuming in comparison to the dial, but closer inspection reveals twin mainspring barrels in an interesting configuration – they are connected via a continuous mainspring that is wound across both barrels, effectively forming a constant-torque mechanism that is similar to a fusee and chain. Sandwiched between both barrels is a large, sweeping hand which acts as the power reserve indicator. The back is signed by both Greubel Forsey and Urwerk, along with the names of Mr. Buser and Mr. Devanthey. 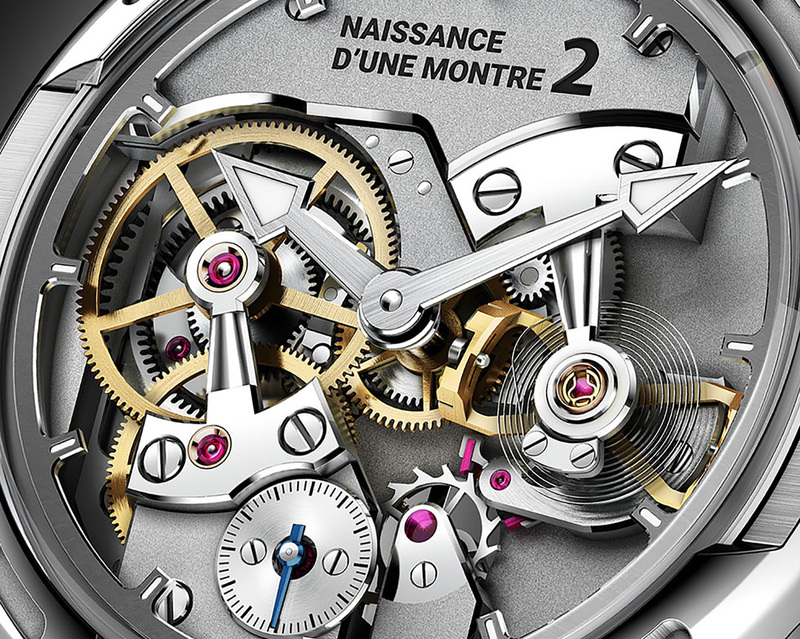 Also announced at SIHH 2019 was the third Naissance d’une Montre, which will be completed in about five years. It will be a collaboration with Ferdinand Berthoud, and utilise a fusee and chain mechanism as found in the Ferdinand Berthoud FB 1, except one made entirely by hand, just like the rest of the watch. 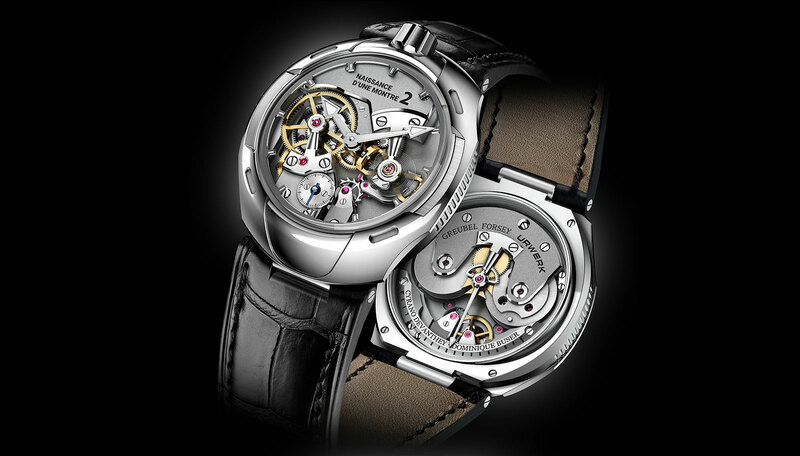 Meanwhile, a separate project will be executed between Dominique Renaud and Greubel Forsey to create a timepiece with a unique escapement conceived by Mr Renaud. Time Aeon expects the prototype of the Ferdinand Berthoud collaboration to be presented at SIHH 2020.